“I have given you a model to follow, so that, as I have done for you, so you should do for each other.” (John 13:15). to form the foundation for a life of Christian service. Each class in the high school and middle school will complete two projects, one focused on service to the school, the second, focused on the community. These hours are a requirement of the school program as well as a requirement for high school graduation. The service component will be included in the theology grade for each middle school and high school student. Click here to download the form for the submission of service hours. This form is also available in the back of the student handbook and on the counter in the main office. Students in the DuBois Central Catholic Elementary School learn to serve the community through collections for the United Way and Make a Wish. 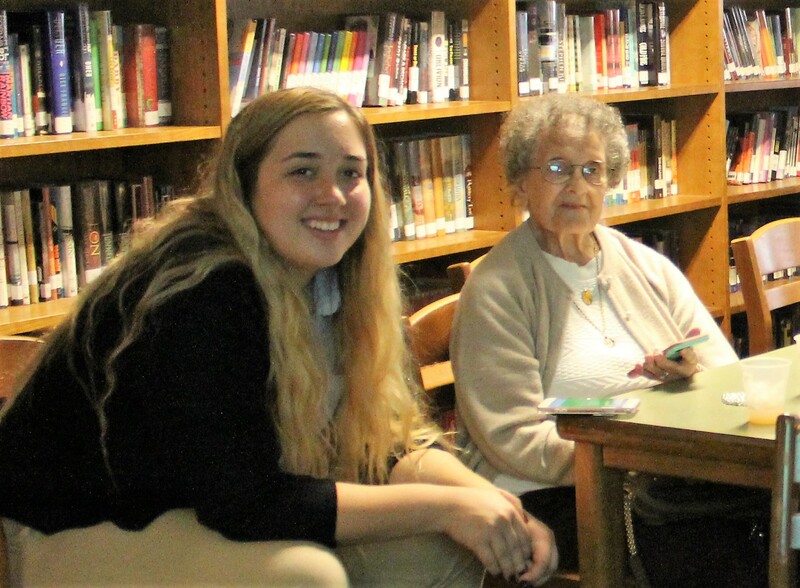 They also take a group in need during Christmas and bring in gifts for those in nursing homes or babies in need through Catholic Charities or other groups. 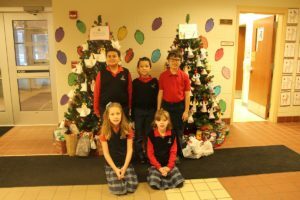 These trees are called giving trees and they fill the elementary lobby during the holiday season as a reminder of our need to reach out.